Two besties explore life and love in a narrative that can be as cliched as that sentence, but keen insights and strong performances put this on target. “This Close” is going to get a lot of attention for its rather groundbreaking portrayal of two deaf best friends — and it should. Aside from the Freeform series “Switched at Birth” and Oscar winner Marlee Matlin’s recurring stint on “The West Wing,” deaf characters played by deaf actors aren’t all that well-known. “This Close” may not make its stars into household names, but not for lack of merit. 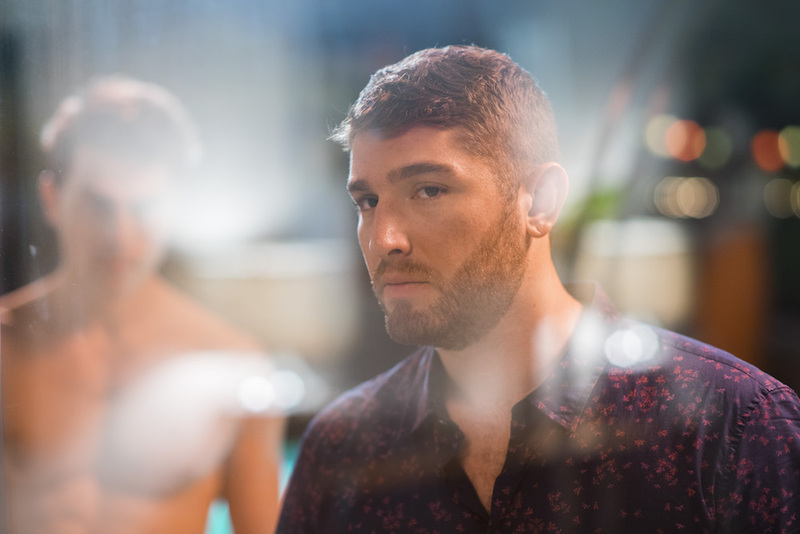 Created by and starring two deaf writer-performers, Shoshannah Stern and Josh Feldman, the Sundance Now original series emphasizes the specific challenges and frustrations they face living in a world largely unfamiliar with their perspective. Just as importantly, it makes sure to highlight the unique beauties their hearing loss can bring to life. Surprising and informative, sweet and assertive, the first two episodes are still settling into a unique tone and occasionally fall into overly familiar plot points. But what’s worth noting, perhaps above all else, is just how talented these two stars are: Stern and Feldman are an absolute joy to watch, and not once do their performances depend on any pity from the audience to connect. They’re not good deaf actors; they’re very good young actors, and even if “This Close” doesn’t blow you away with its narrative, it looks to be an enlivening experience throughout. The first episode opens with a trip: Michael (Feldman) and Kate (Stern) are heading to Seattle for a best friends’ getaway. Michael has a graphic novel to promote (via a bookstore Q&A) and Kate’s there to lend key emotional support. Even though she works in public relations, Kate doesn’t handle Michael as a client, nor is there any lingering sexual tension between the two, given that Michael is gay. That’s not to say there isn’t any other tension. Recently left by his fiancé, Michael is trying to move on, even though he’s not all that excited about it. Kate tries to push him in the right direction, but she’s hiding a secret: She just got engaged, and she hasn’t told Michael yet. Though finance Danny (Zach Gilford) keeps texting to check in and see how things are going, Kate doesn’t respond. She wants this trip to be about her and her best friend. Alas, ’tis not to be, but that’s all we’ll say about the plot. “This Close” isn’t built on twists. It’s built on characters, and it says quite a bit about the series’ structure that the plot described above doesn’t rest any of its pivots on its leads’ hearing loss. The half-hour comedy-drama hybrid could certainly work with characters who aren’t deaf; a key element, considering how Michael and Kate are quick to point out their deafness does not define them. It’s just a part of their lives, and one that’s explored via carefully integrated miscommunications, bonding moments, and meaningful benefits. There’s a passage-of-time cut that pans up the aisle of the airplane — past a screaming baby and a loudly snoring adult — but Michael and Kate are fast asleep; undisturbed by things that drive the hearing-enabled up a wall, they also can get wrapped up in their own bubble, and end up accidentally excluding those who often exclude them. Kate’s finance knows this from experience, and by the time we meet Danny, it’s clear there are issues they’ll need to work out. “This Close” isn’t perfect. It’s a little loose at times, and it would be nice to see fresher emotional beats come into play. But Stern and Feldman are more than enough reason to watch; they deserve to be in many more series and movies to come, but not before this series makes them heard. “This Close” Season 1 premieres Wednesday, February 14 on Sundance Now. It screened at the Sundance Film Festival during the inaugural Episodic Section.